The north end of the city contains six 18th century buildings and two others which are almost as old. There are 12 buildings constructed between 1840 and 1885 and another 15 built before 1938. 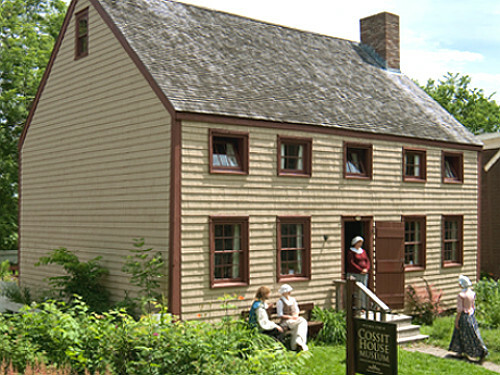 Cossit House, built in 1787, is believed to be the oldest in Sydney. Cossit lived here with his wife, Thankful, and their family. Six of the Cossit’s 13 children were born in this house. The refurnishing of the house is based on an 1815 inventory of Cossit’s estate. Once the home of a prominent merchant, Jost House, circa 1786, was purchased by Thomas Jost in 1836. 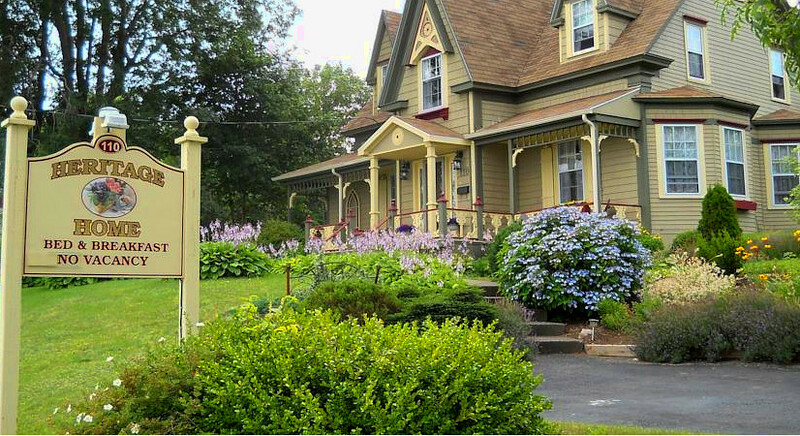 Jost was a Halifax merchant and his family remained on the property until 1971. Today the house is filled with Victorian artifacts and each room features a different theme. The kitchen is housed in the basement with a cooking fireplace and a beehive bake-oven. Local collections can be found within the house, as well as 20th century medicinals, marine display and exhibits of local interest. This building shows the evolution of a wooden dwelling over two centuries.